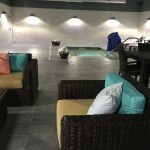 Minot's Serene Escape - Word on the street with Visit Minot!Word on the street with Visit Minot! Are you needing a break from reality? 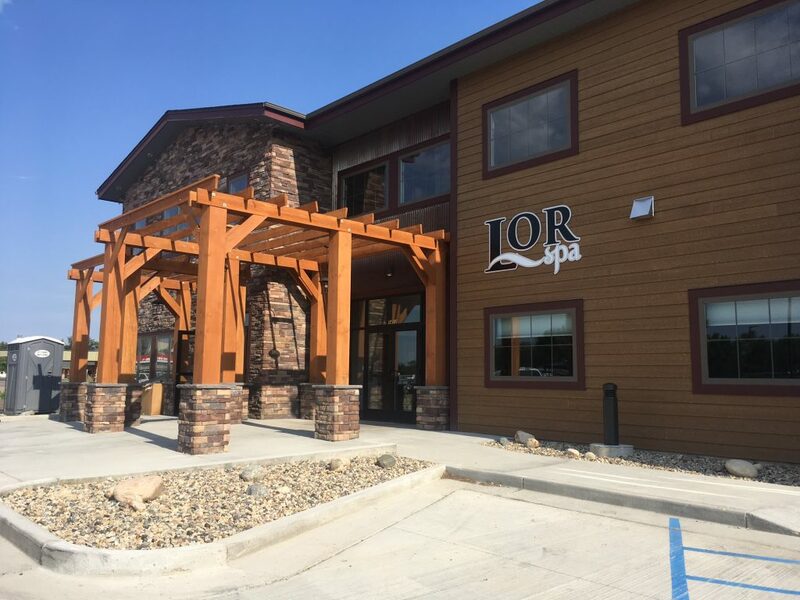 Step away at the luxurious Lor Spa in Minot. The Lor Spa is located at 1412 2nd Ave SW. In creating the Lor Spa, inspiration was taken from spas all over the world and it truly shows. It feels as though you’re not in Minot anymore, but in a resort half-way across the globe. The beautiful Lor is best known for its Rest and Relaxation, or R&R package. If you have the time, we recommend the R&R. It typically takes around 3-4 hours. 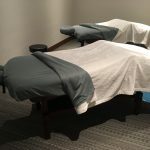 We spoke with the Lor Spa about relaxation and it is recommended that you come with someone who you know you can relax with, and be ready to completely calm yourself and shut the world out for the ultimate experience. During your stay, lunch from the Classic Rock Cafe is provided to you so you needn’t worry about going hungry. 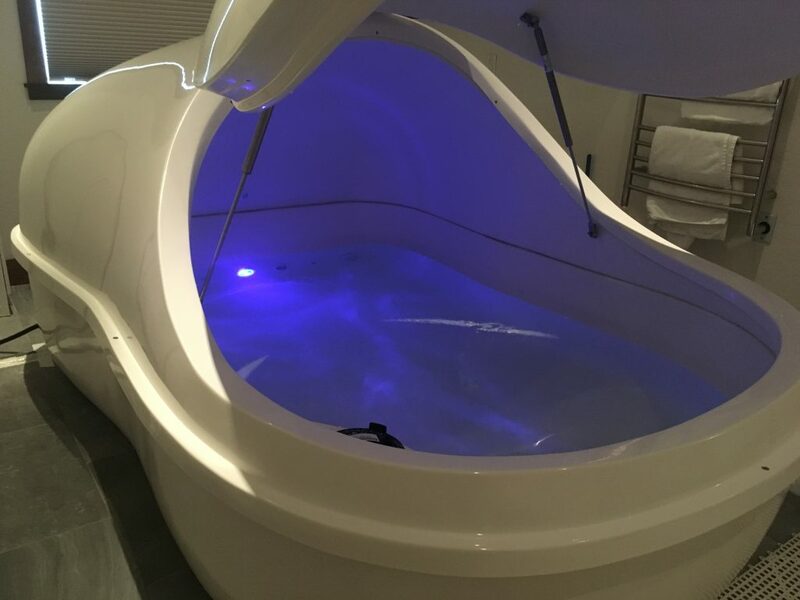 Flotation Therapy relieves stress while you float in salt water. 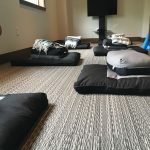 Try the meditation room to find solace and peace of mind. SPArty room at the Lor. 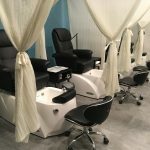 Upscale manicure and pedicure room. 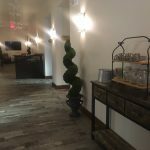 The spa also has waxing services, light therapy, hydro-detox therapy, and the spa also performs eyelash extensions. The Lor Spa is not just for women, as the service menu boasts a “Gentlemen’s Collection.” Men, time to put the “man” in manicure. Gentlemen’s Collection: Refueling facial, Big Dog Facial, Foot Care Tune Up, Nail Care Tune Up. Mentioned above, one of the unique services that the Lor offers is a large bath of salt water. With 1,000 pounds of salt in the tub, you are guaranteed to float. You can float away your problems for either 50 or 80 minutes. Another great opportunity at the Lor is the SPArty Party room. You may select a package for 8 or more people which is perfect for after work activities, bridal parties, or just a girl’s or guy’s getaway. Your blood pressure will be taken upon entry and before departure of the spa, so the relaxing results can speak for themselves. The Lor is a chance to visit a luxury, resort-style spa at a fraction of the price. 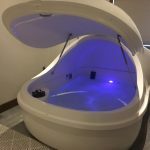 Plan your visit now at https://www.lorspa.com. ← 5 ways to beat the heat in Minot!